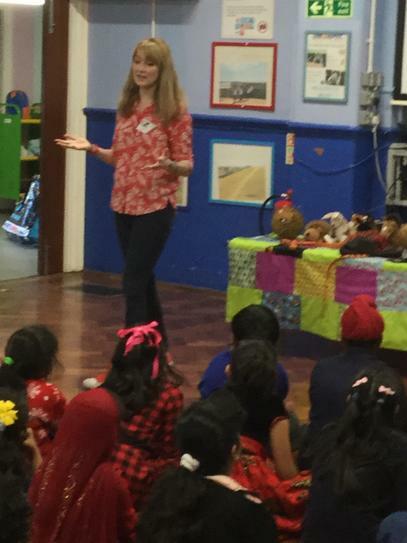 On Thursday 8th March and Friday 9th March 2018, Tudor was delighted to be visited by Jennifer Killick, she is the author of many children's books such as 'Alex Sparrow and the REALLY Big Stink' and 'Alex Sparrow and the Furry Fury'. 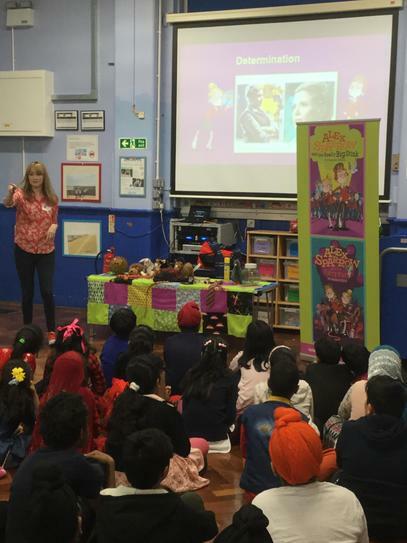 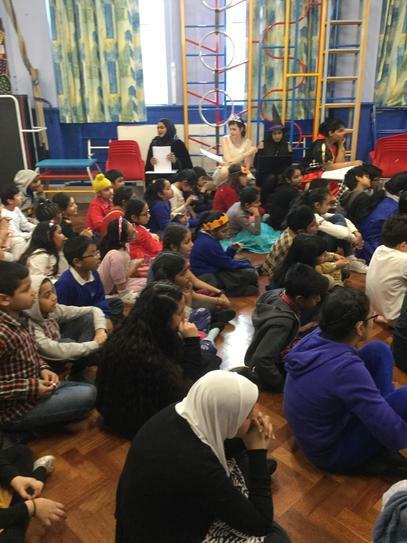 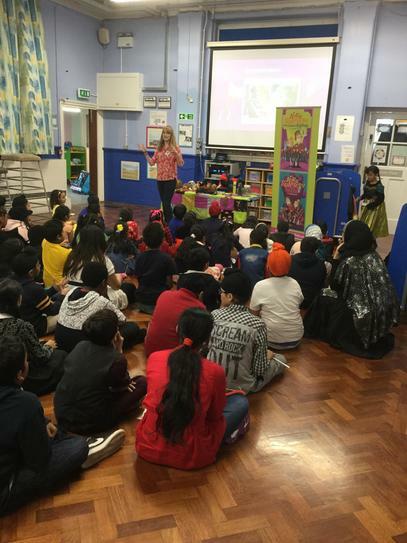 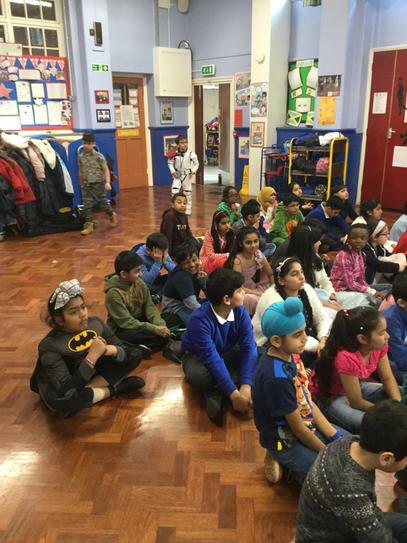 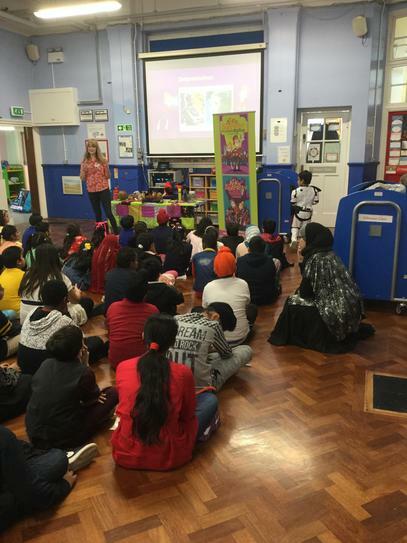 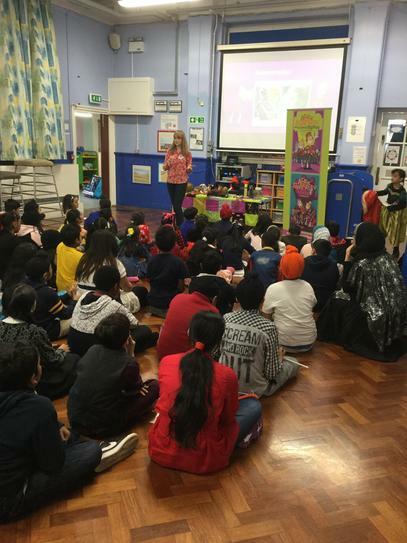 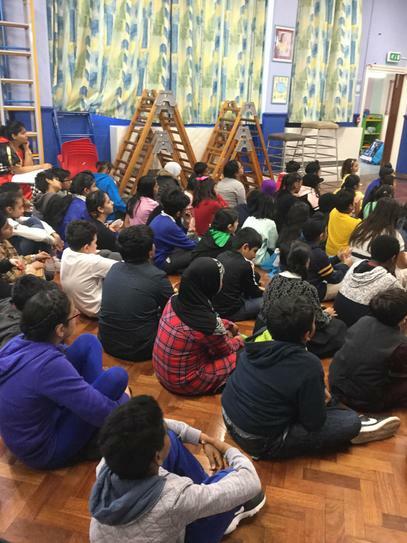 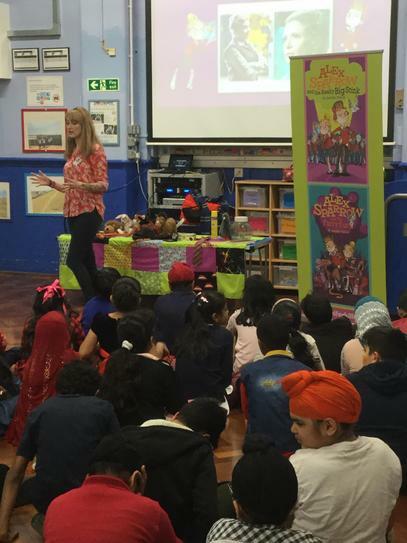 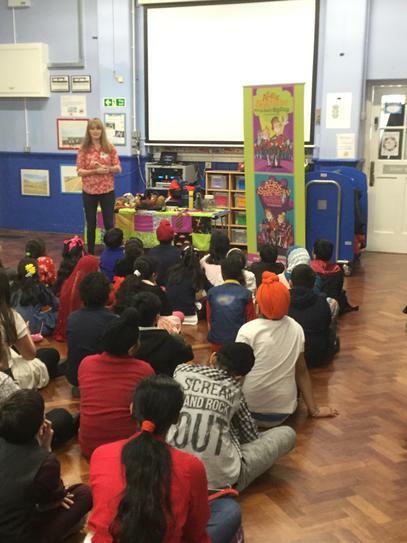 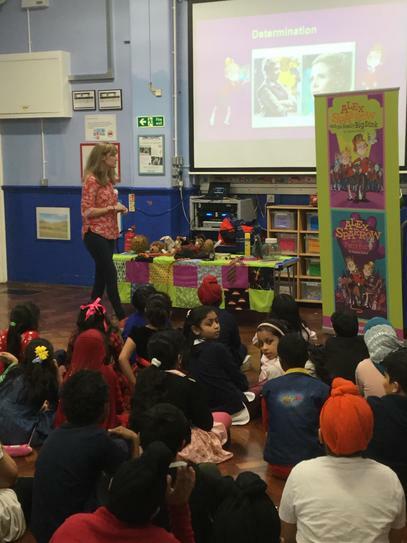 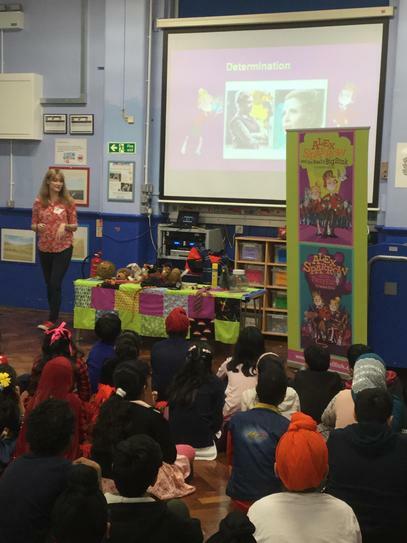 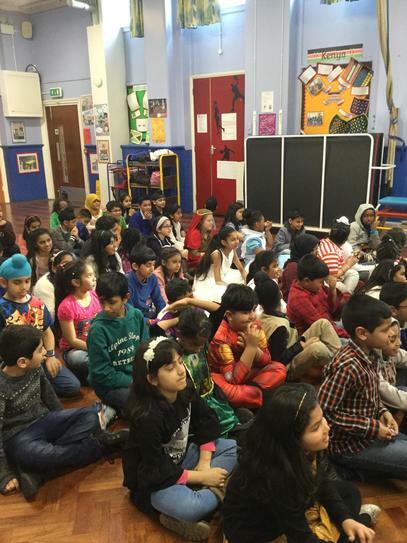 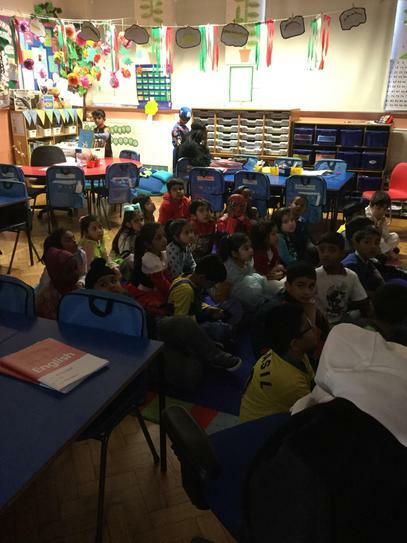 The children enjoyed Jennifer's funny stories and learnt that reading can be so much fun as well as a skill, and to top it off it was great having Jennifer coming to Tudor during our World Book Day Event.
" 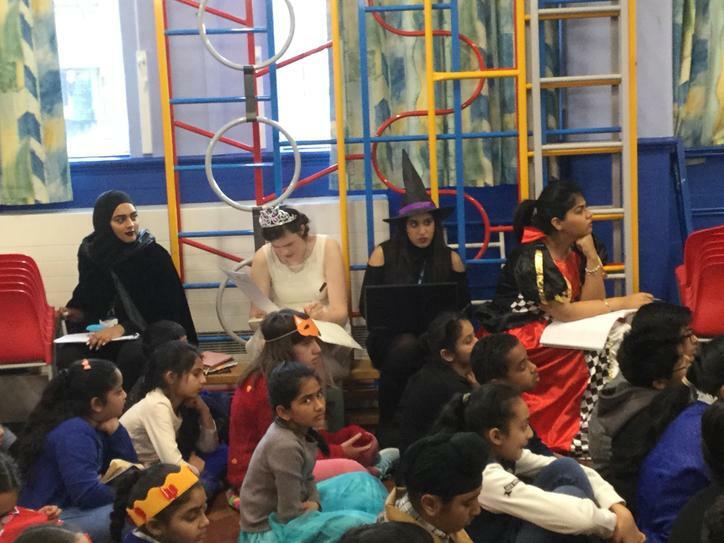 I love to read, write and run, as fast as I can. 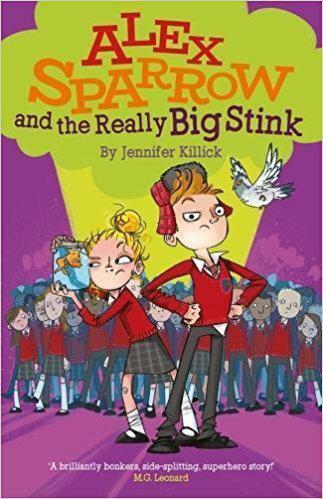 My favourite things are books, trees and fluffy slippers, and my favourite place in the world is my home, where I can sit at the end of my garden, by the river, with tea and cake, coming up with story ideas in my pyjamas" Jennifer Killick.